BOLLYWOOD seems to be gearing up for another big, fat wedding. 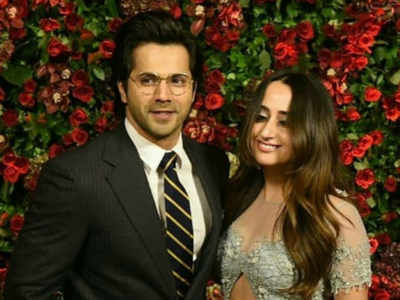 This time, it’s the turn of Varun Dhawan and his long-time girlfriend Natasha Dalal. We hear Dalal has already started shopping for her trousseau, as well as silverware and flowers for her big day. Dalal has said that she wants to plan everything herself, and that she would like an intimate but fun wedding. Looks like it will take place sooner than we anticipated.